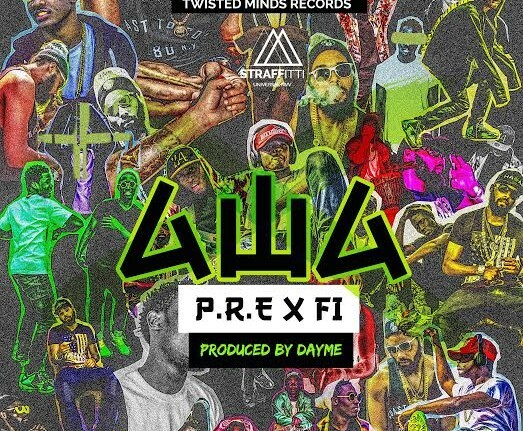 Twisted Mind Records CEO P.R.E drops this original video for his hit song featuring F.I called AWA. The video was directed by LENXX. It’s definitely a vibe backed up with visuals to match. Previous articleNabil IV Real returns to radio with 2 hot new shows, after 9years!